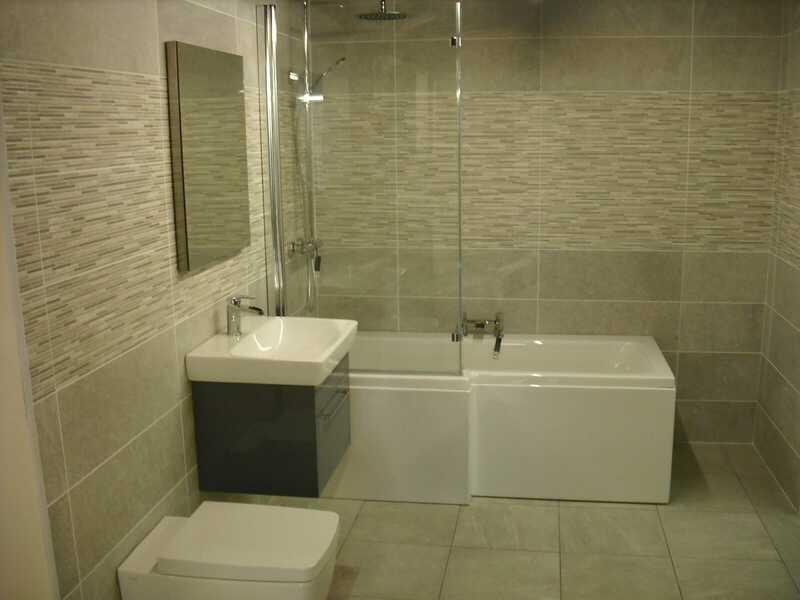 Bathroom design is constantly changing and moving on so staying on trend can be a full-time job. 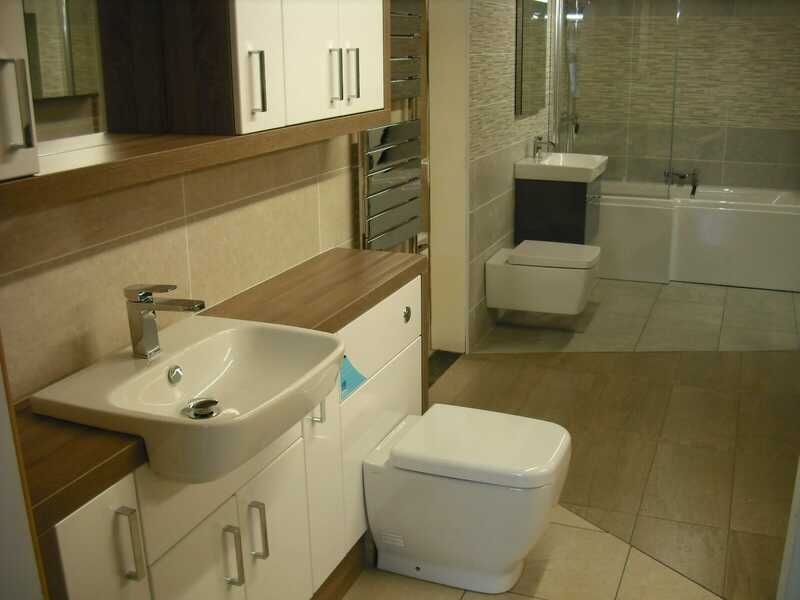 It’s a little risky to try and be ‘trendy’ with bathroom design as, for obvious reasons, you’re unlikely to change your bathroom each year. That said, there are some really great designs and features coming out that will stand the test of time (and fashion hopefully). Here are some exciting design changes we’re seeing in the world of bathrooms right now. Now you don’t need to compromise when you choose your showerhead. A big overhead shower is a lovely feature and a great addition and statement piece to your bathroom design, but many homeowners want the ability to have a handheld shower head and prefer to opt for that instead. But with a dual head shower you get both! A powerful overhead shower and a handset too for those times you want to wash in other areas or clean your shower cubicle. We’re never far from technology now and it seems that everything being built is integrated into our tech. Your smartphone is likely never that far away from you and often the device you play your music from, so why not use it in your bathroom? Bluetooth speakers are now being built into mirrors and cabinets so you have a water resistant option in your bathroom and one that’s concealed rather than dragging your portable Bluetooth speakers into the bathroom. Charging is a daily task for most now with all this tech and your bathroom is no different. Still charging your toothbrush in your bedroom? No, no, no… charge it in your bathroom and keep life simple! Charging your toothbrush in a docking station is the new black for your toothbrush and very popular in modern design. It’s really useful, too. Lighting in a bathroom is so important. Getting it right can make or break your design. Lighting doesn’t have to come from above though. 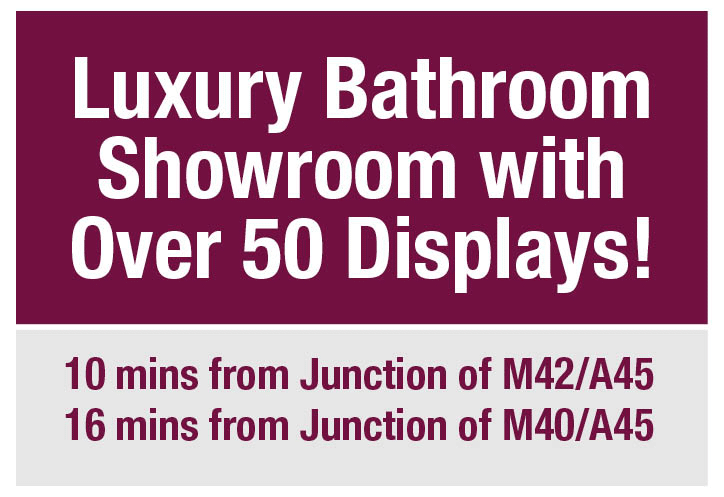 There are now plenty of options like the very popular basin and vanity units with illumination built in. From soft up lights to feature lighting with neon colours which change for your mood or the atmosphere, you have some great options now for your bathroom lighting design. If you’re struggling for space then combining two jobs in one is a great way to make the most efficient use of the limited space you have. 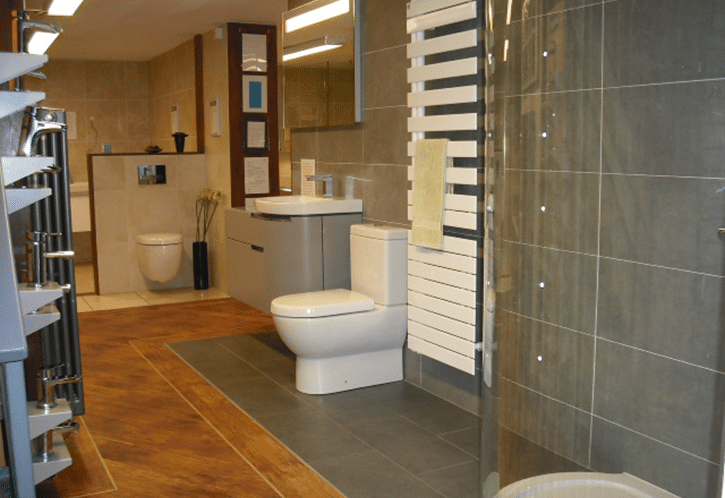 A bidet can add great benefits to your bathroom but takes up double the space – so why not combine it? Bidet toilet seats are not only more environmentally friendly, they save space and are a really great asset to your bathroom design. Want a cleaner, more sleek look in your bathroom? Wall units can now be designed to be recessed into a stud wall so the front of the cabinet is almost level with the wall. This gives the illusion of space and a much less cluttered room. Although you do lose room by doing this, the sleek design or flush walls without the constant interruption of units popping out of the wall really is a worthwhile consideration. You can also recess some shelving for products or elegant bathroom accessories to be displayed. We’re moving more into the cleaner, sleeker design with many areas of the bathroom now and the chunky ornate bathroom suit is on the way out… almost. Although some still prefer the more ‘chunky’ design in a basin, we’re seeing the popularity rise for thinner basins in vanity units. 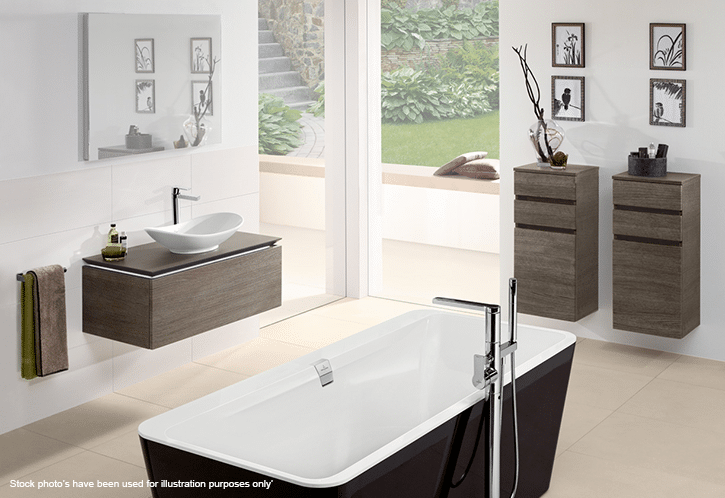 The lines between the unit and the basin are almost invisible and the transition from unit to basin seamless. What we’re seeing is sleeker design, products linked to tech, and combining great features in one. Like all design, bathroom design is always moving on and like the rest of the world, you’ll see changes coming thicker and faster in this fast-moving age. 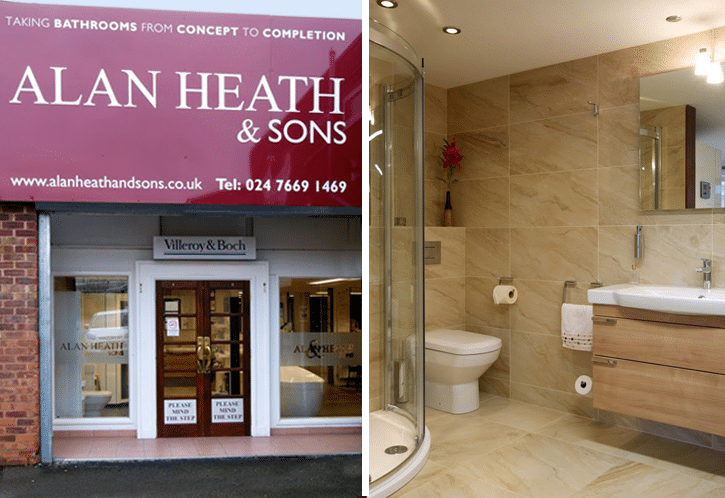 If you need help or inspiration please do come and see us in our bathroom showroom or contact us right here. How Many Bathrooms Should a House Have? 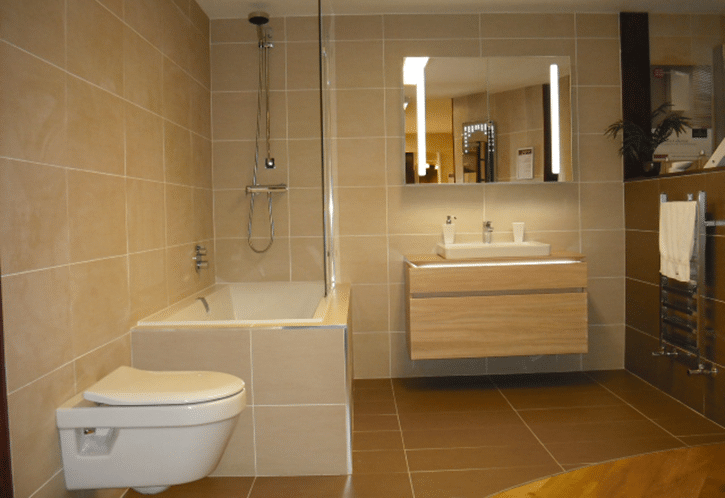 How Do You Design a Bathroom Layout?